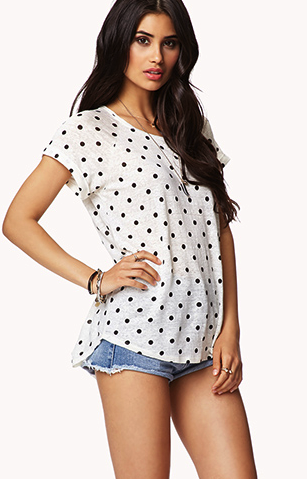 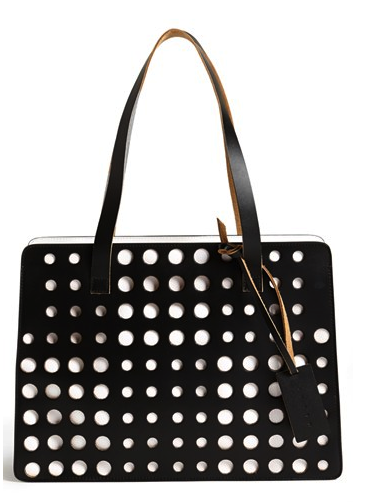 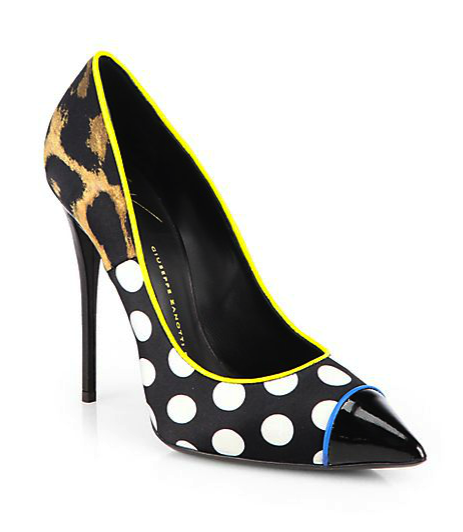 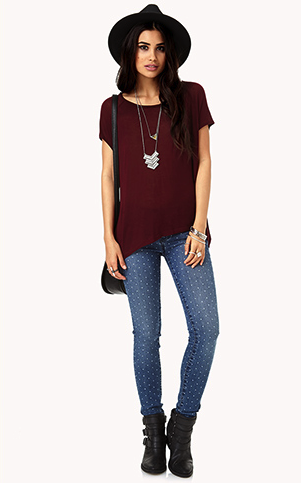 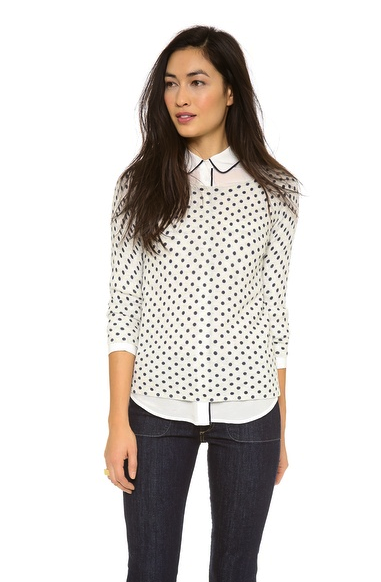 Polka dots are hardly a trend and more of a staple. 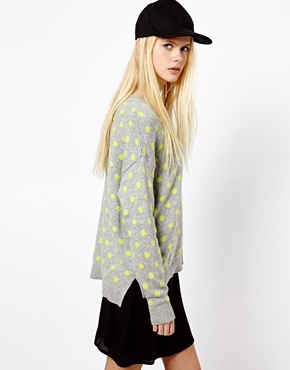 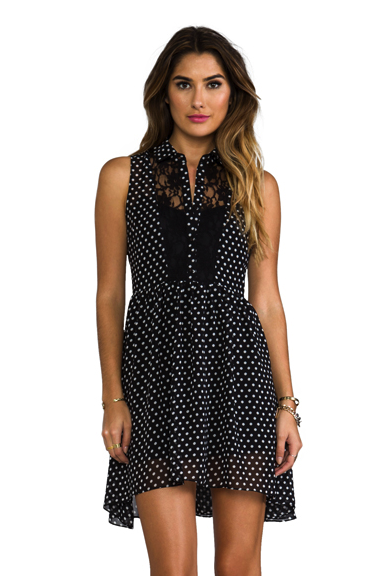 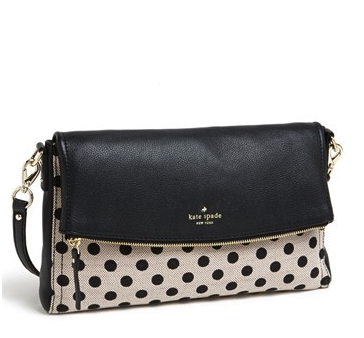 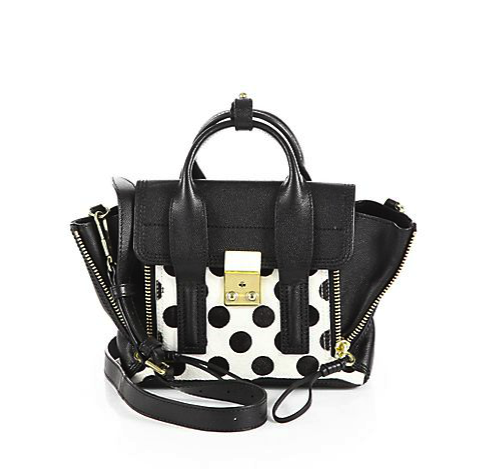 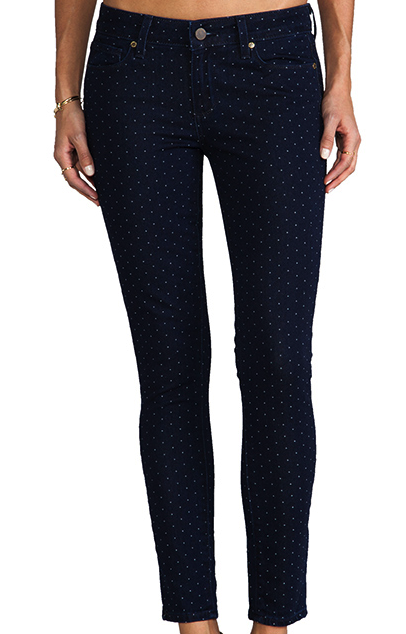 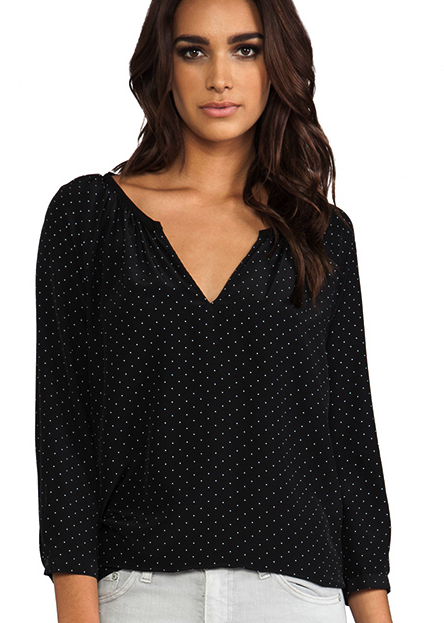 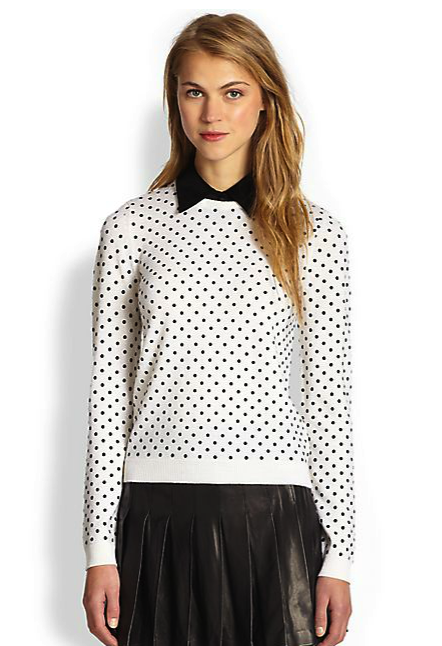 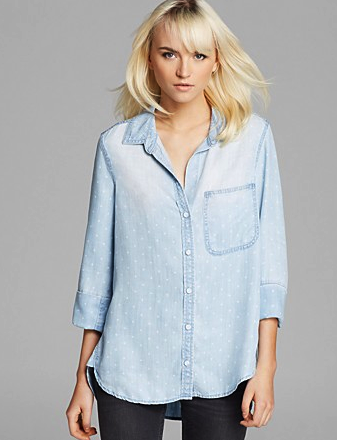 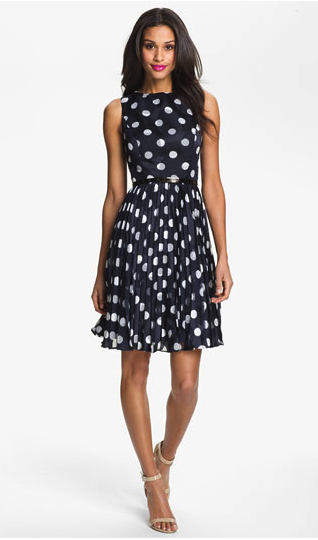 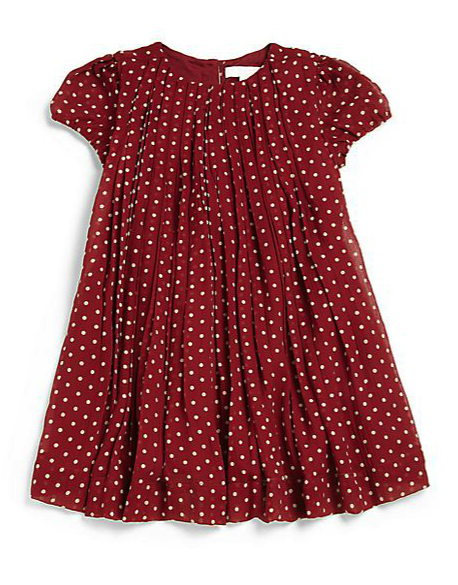 Feminine, sweet and yet effortlessly cool there is something about polka dots that keeps us coming back for more. 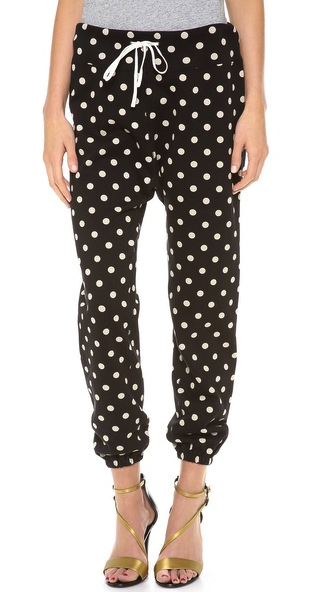 They’re classic and safe but there’s noting twee about these spots. 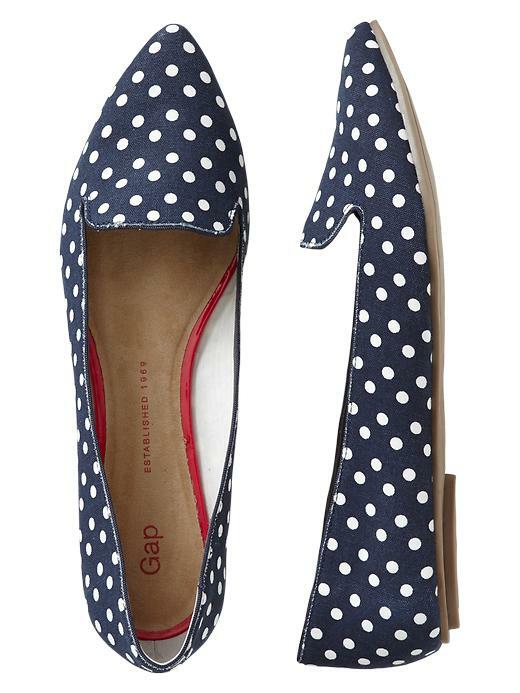 Now a days they’re more graphic, bold, varied and interesting. 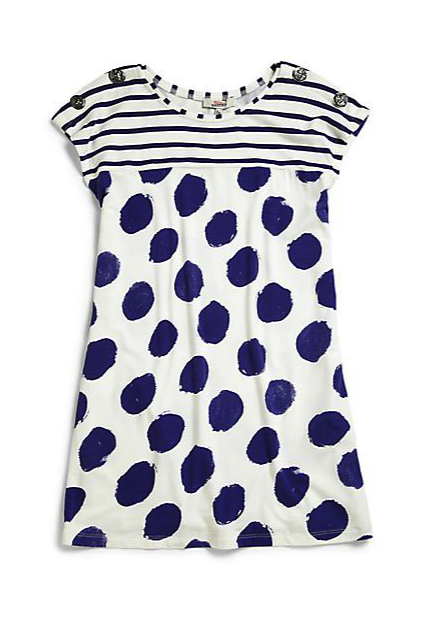 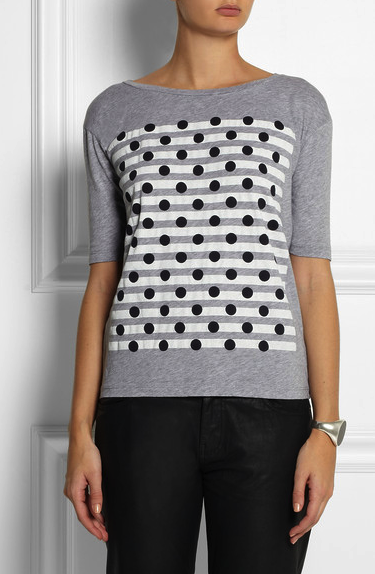 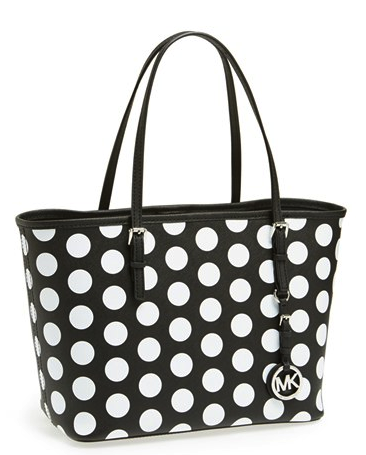 Polka dots are great graphic prints which feel safe and familiar yet they can still be strong and modern. 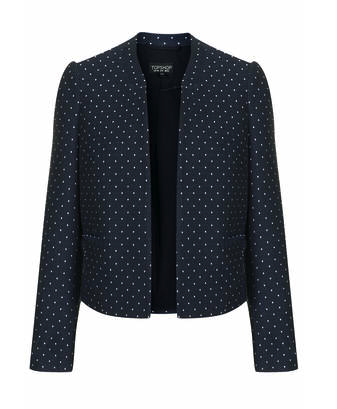 Whether you like pretty and preppy or prefer a bit of an edge there are polka dots for every style that can take you from the office to the park to a night out on the town. 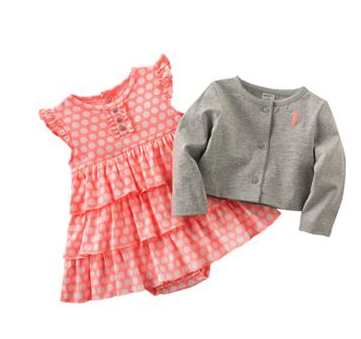 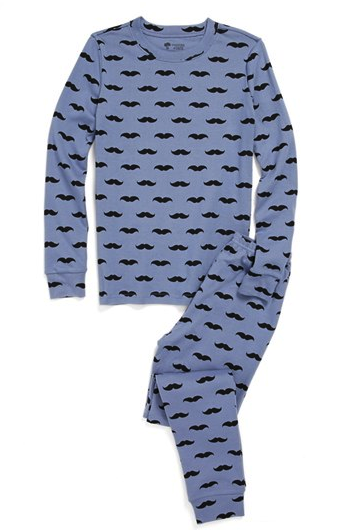 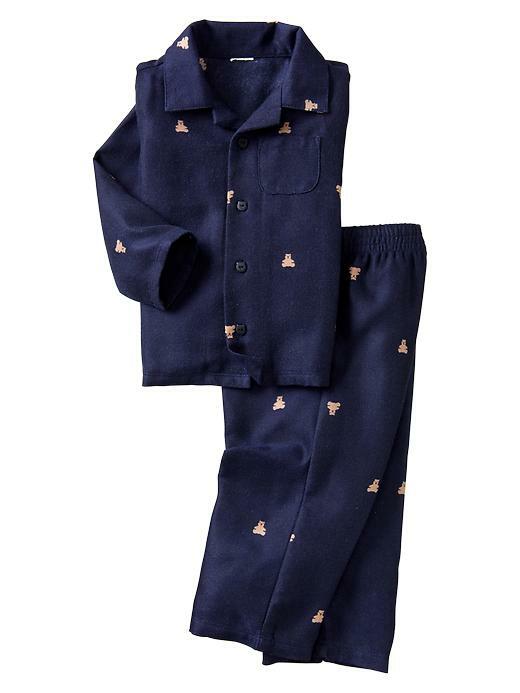 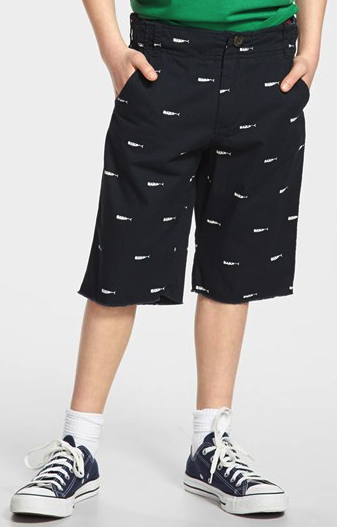 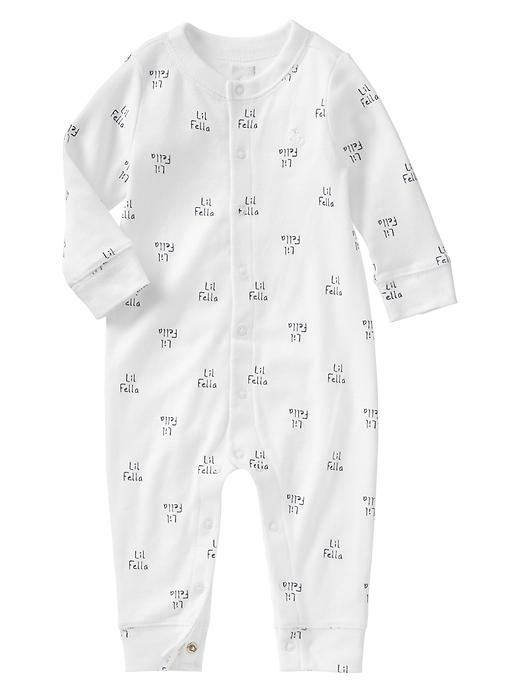 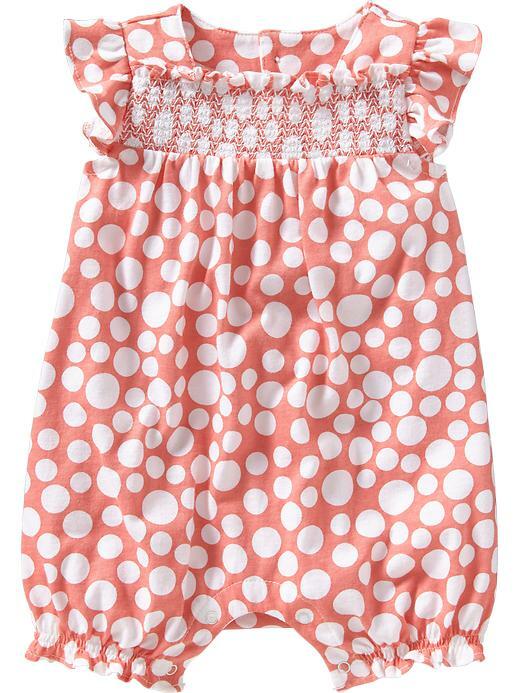 This print is fun and easy to wear – perfect on our little ladies because they have that feminine youthful appeal but they can still be grown up and sophisticated for us momma’s as well! 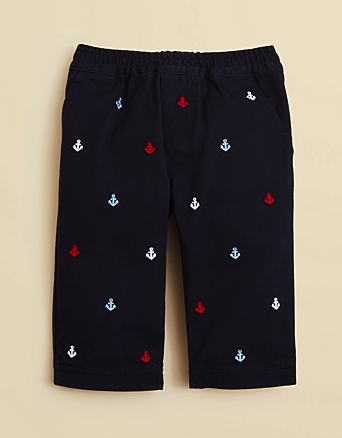 For the little boys, since they’re is not as much for them in terms of polka dots, I wanted to expand the print to include all micro prints… As the mom of a little guy, I know sometimes it feels as though boys clothing aren’t as fun… Perhaps, its because boys clothes aren’t scaled down versions of our own – but believe me, there are so many AMAZING options for our baby boys that I want to share with you. 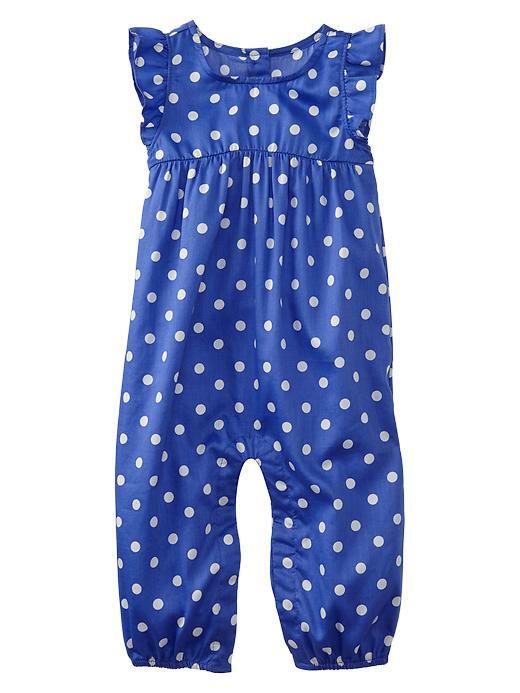 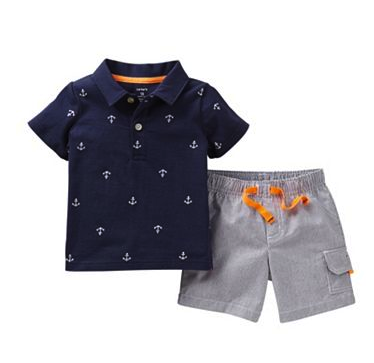 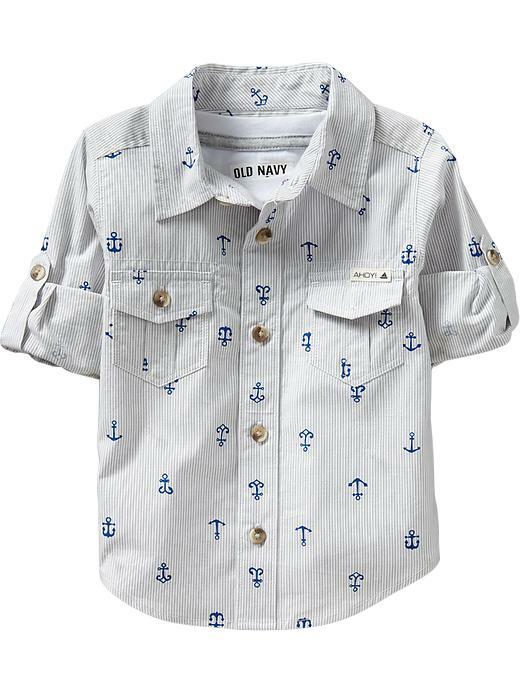 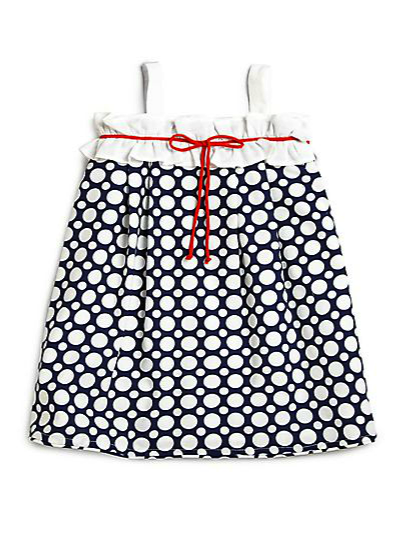 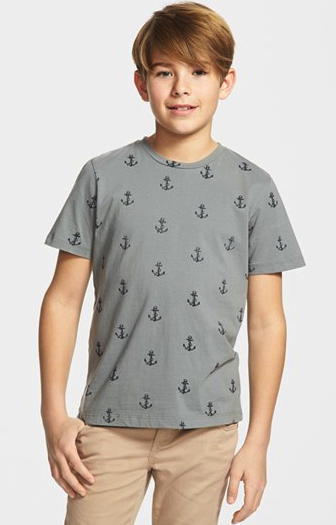 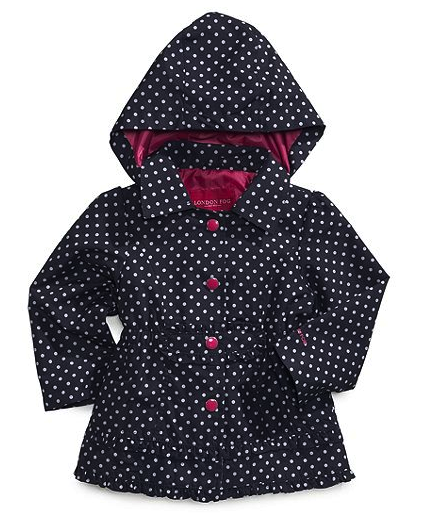 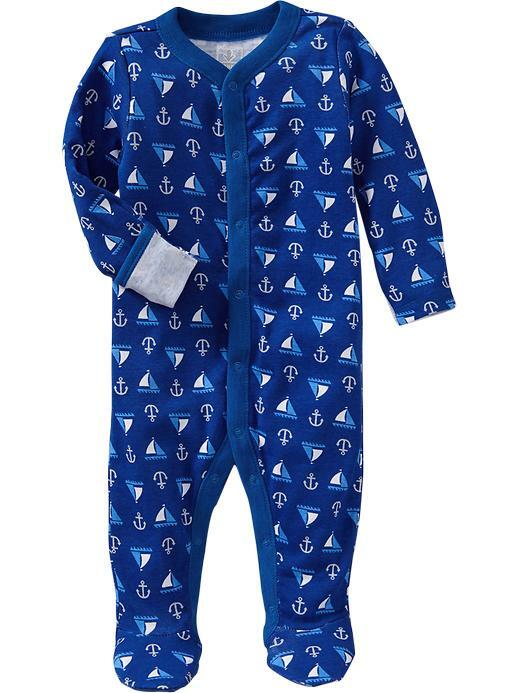 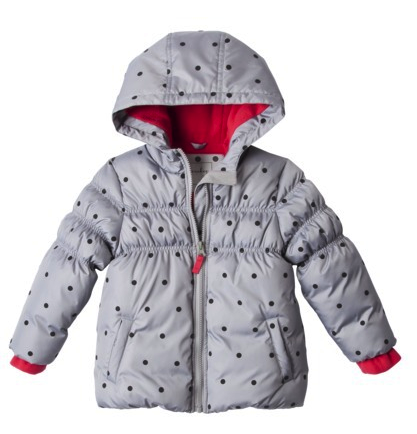 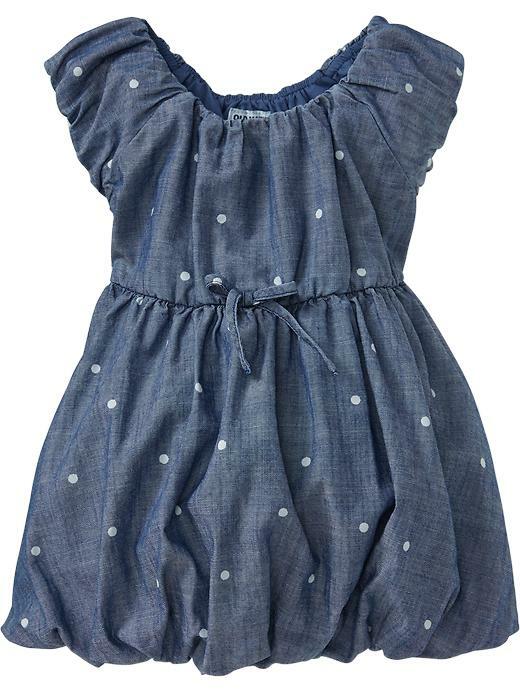 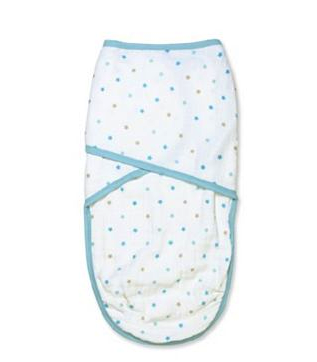 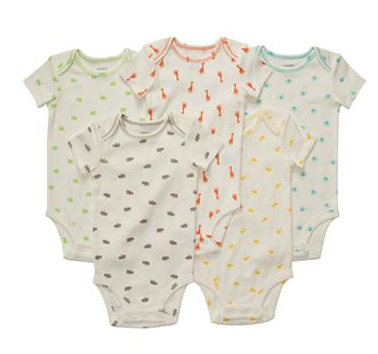 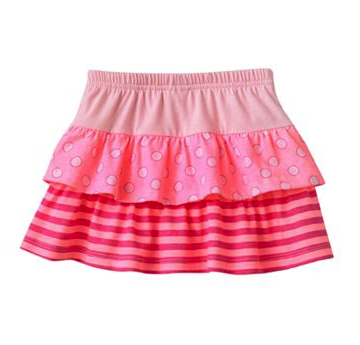 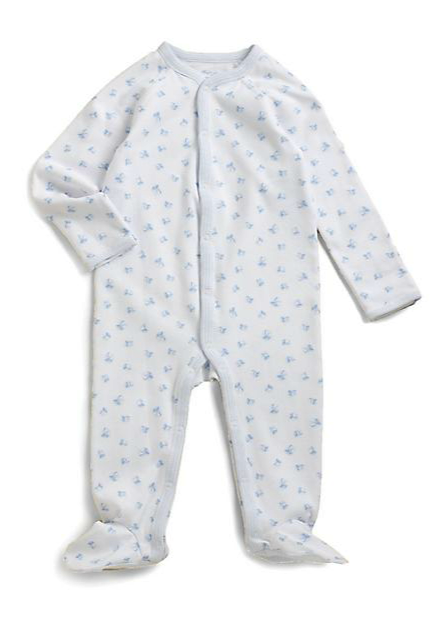 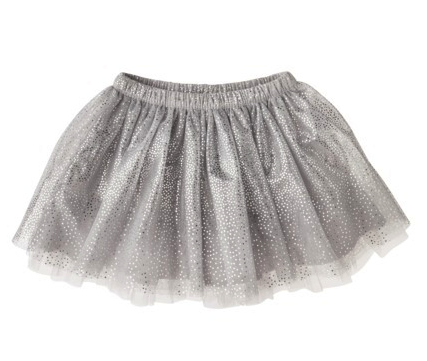 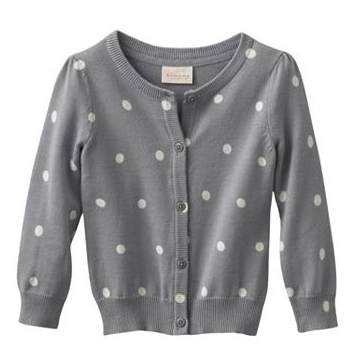 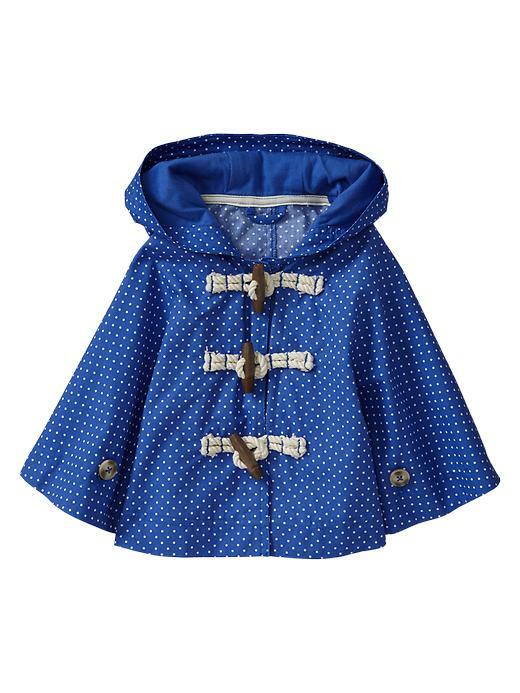 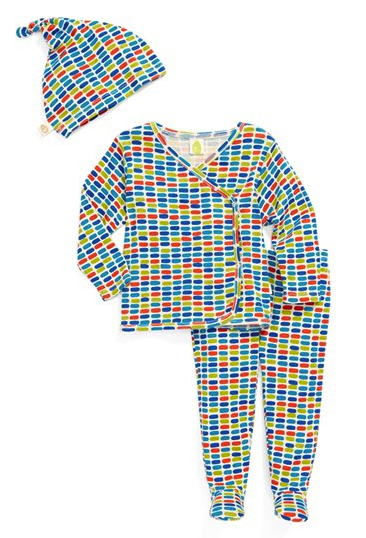 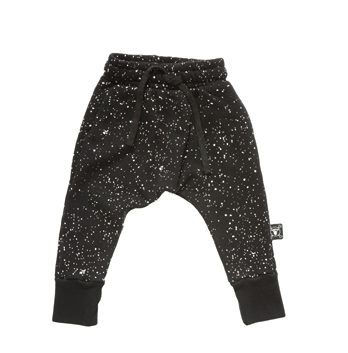 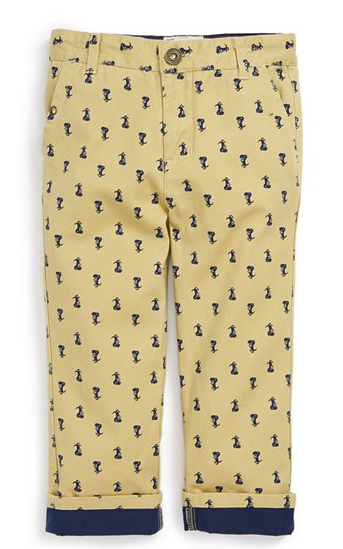 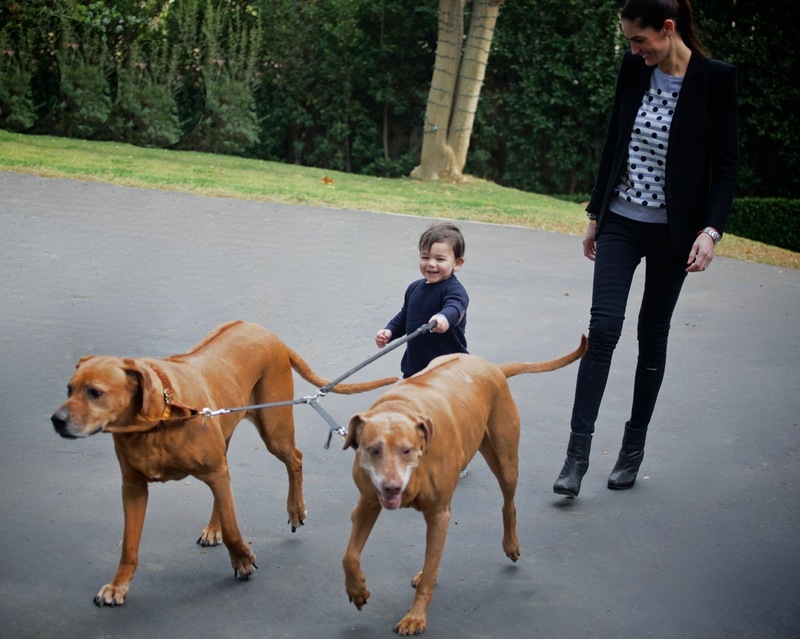 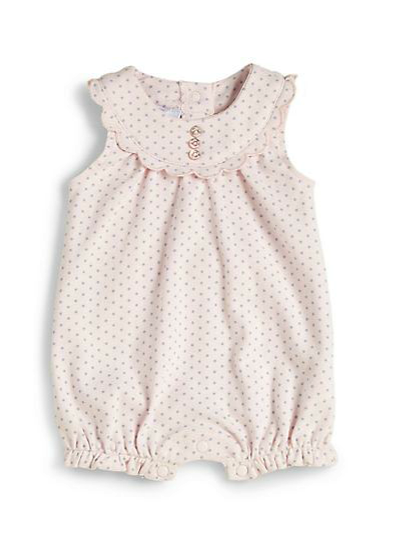 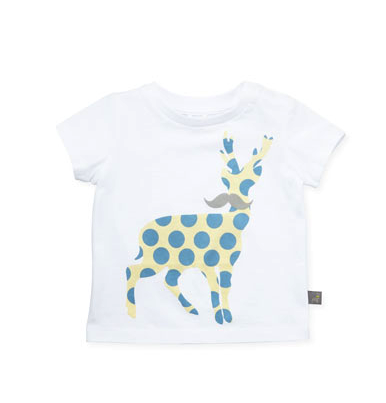 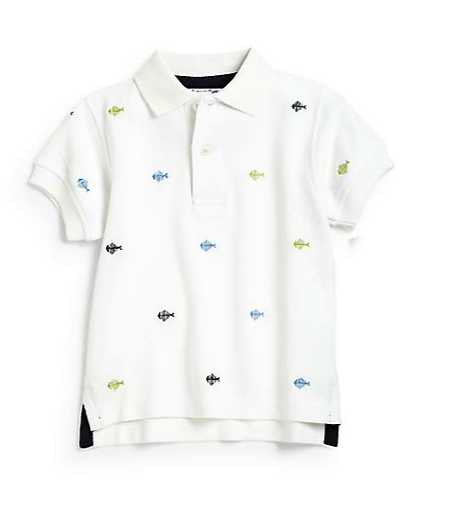 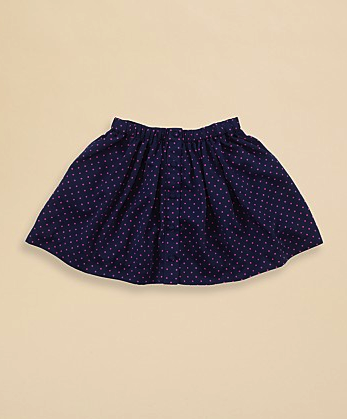 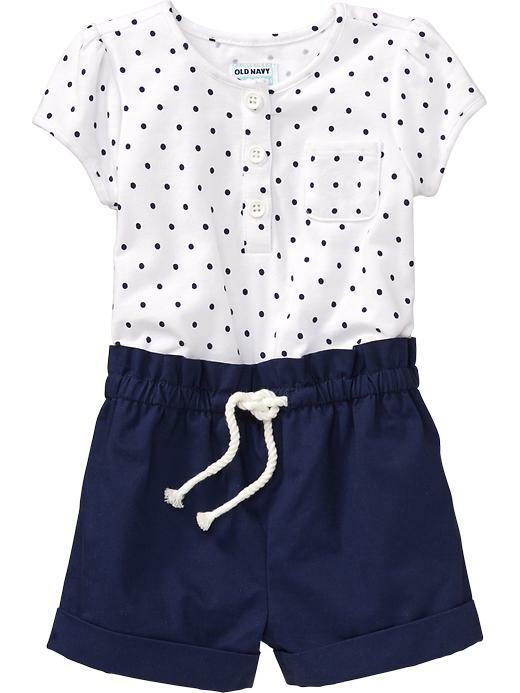 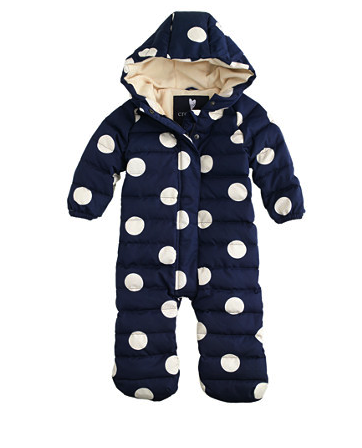 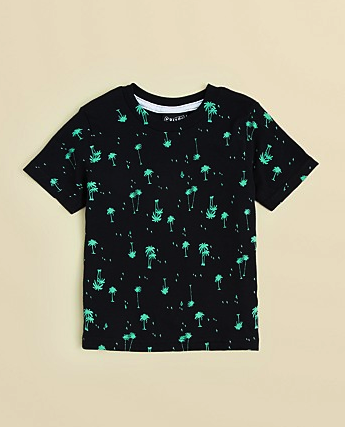 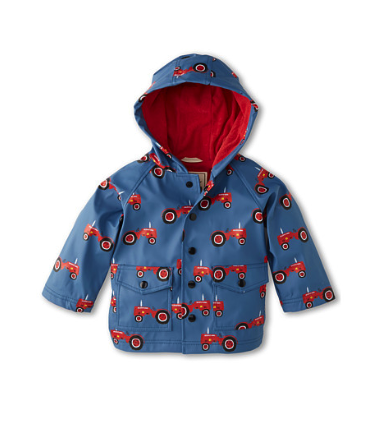 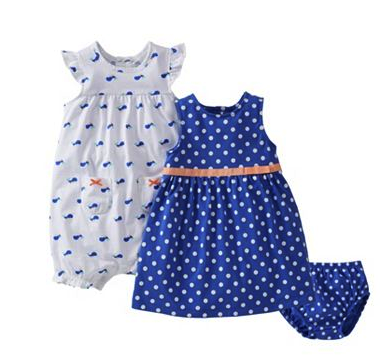 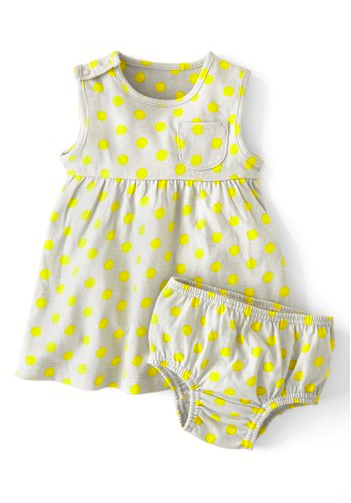 So, check out some of the great polka dots and micro prints for us and our little rascals!